The human body is as intricate as it is varied. No two bodies are the same and no two injuries are the same. To top it off, the spine and brain together make up the neurological system, the most complicated system in the human body. 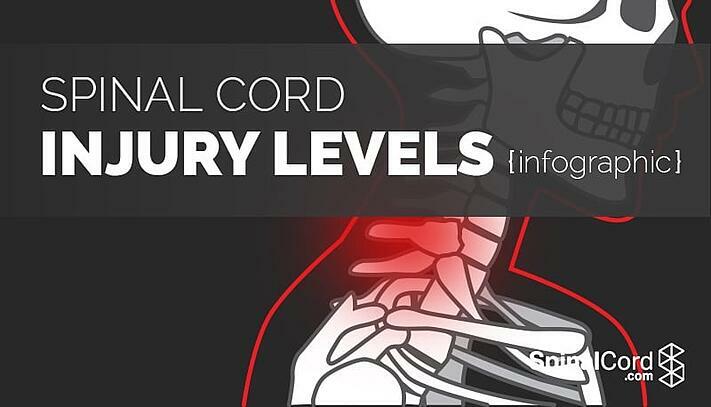 Spinal cord injury levels can greatly alter the outcome of an incident, as each of the levels corresponds to a different function in the human body. The higher the spinal cord injury, the more severe the implications for the patient. 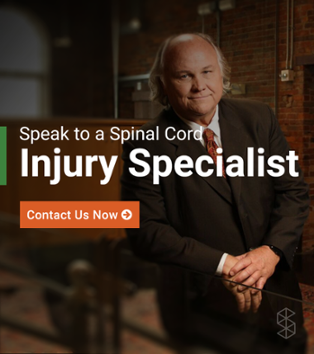 Injuries at the top of the spine, called the cervical spinal cord, or the neck, often have catastrophic implications, leading to full paralysis (quadriplegia) or even death. Lower spinal cord injury levels have different potential outcomes, from paralysis localized to the legs (paraplegia), to nerve damage that can impact bladder and bowel function. Understanding the anatomy of the spinal cord will arm you with the information you need to ask your doctor the right questions and understand his or her answers. 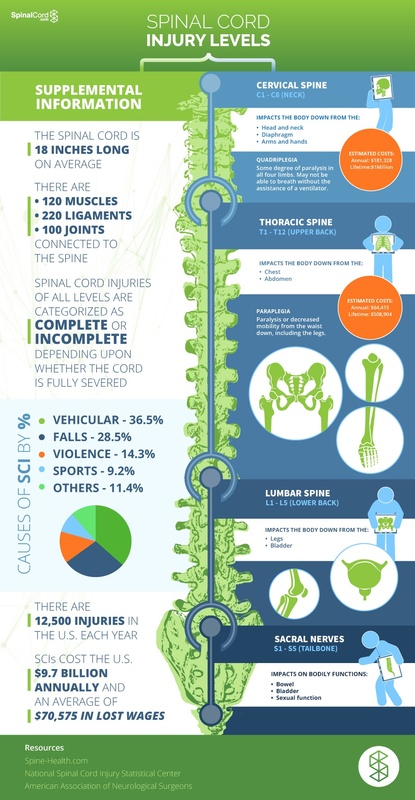 This infographic includes general information about all of the spinal cord injury levels, with characteristics, costs, and results for each point. It is important to note, however, that each injury is different and these points merely represent generalities. 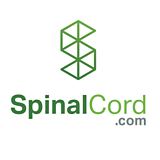 If you still have questions about the details of spinal cord injuries, check out our free introductory guide to the spinal cord.